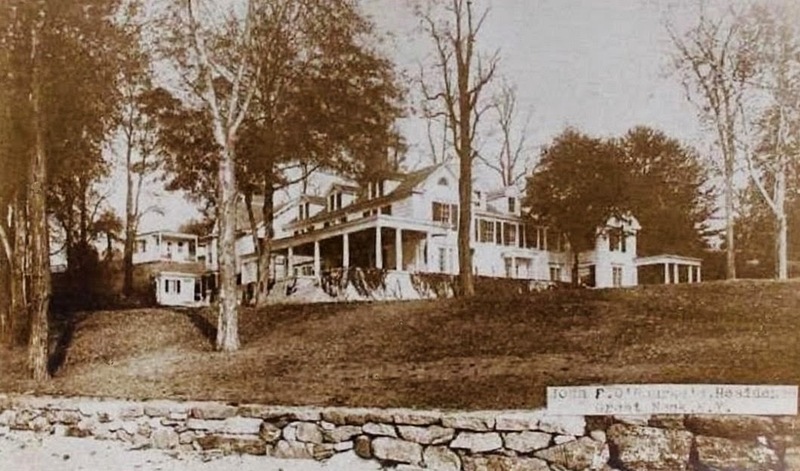 The John Francis O'Rourke estate built c. 1900 in Kings Point. O'Rourke was an engineer and president of O'Rourke Engineering & Construction Company. I believe the house has been demolished.